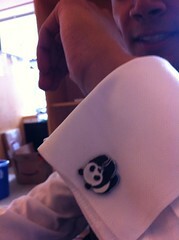 Panda cufflinks on @anemani10 totally making #formalfriday here at CfA, a photo by pahlkadot on Flickr. 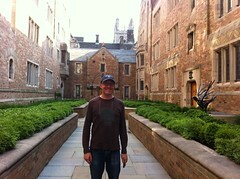 The wiffenpoofs of 76 at woolsey hall, a photo by pahlkadot on Flickr.
.@mcandrew in Trumbull, a photo by pahlkadot on Flickr. Coming soon. Canceled. 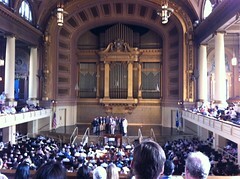 At HUD. Coming soon. 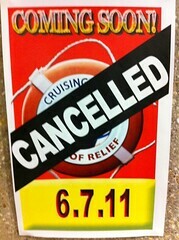 Canceled. At HUD., a photo by pahlkadot on Flickr. 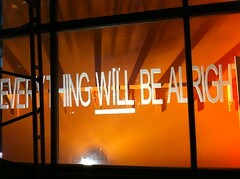 Everything WILL be alright (Detroit), a photo by pahlkadot on Flickr. 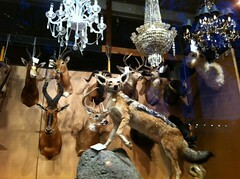 Taxidermy across from GM’s headquarters. These animals are all staring at those huge buildings. Taxidermy across from GM’s headquarters. These animals are all staring at those huge buildings., a photo by pahlkadot on Flickr. Wow. 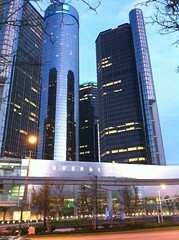 GM’s headquarters., a photo by pahlkadot on Flickr.